This is a Brand New 3.0L partial inboard package. 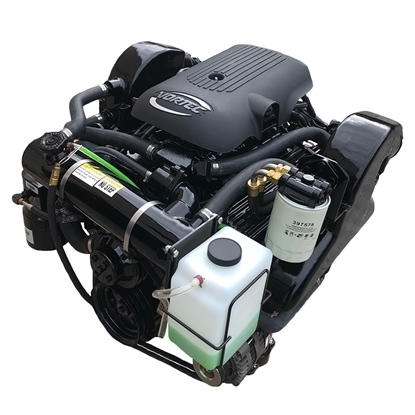 This 3.0L partial inboard package comes with a flywheel setup for an inboard/outboard bottom mount starter application (ring gear towards the block). This is a Brand New 3.0L complete inboard package. 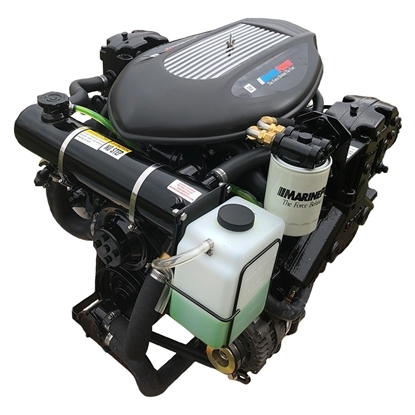 This 3.0L complete inboard package is ideal for replacing most 3.0L inboard marine engines. 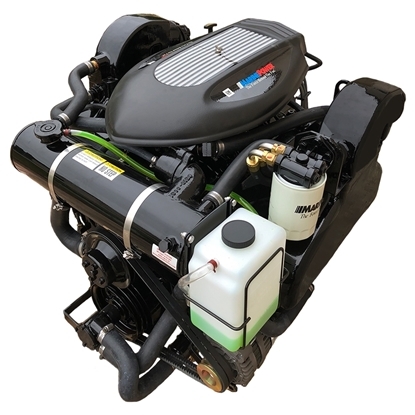 This is a Brand New 3.0L complete stern drive package. 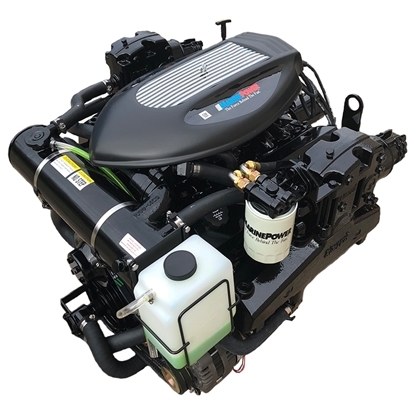 This 3.0L complete stern drive package is ideal for replacing most Mercruiser, Marine Power and OMC 3.0L marine engines. 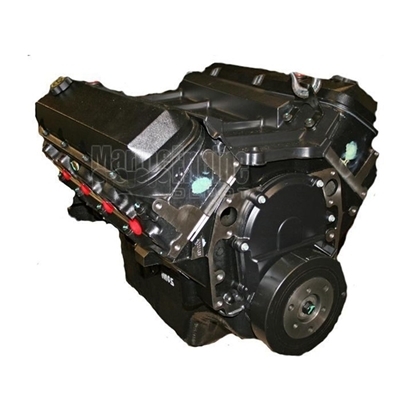 Re-manufactured 2007-2011 Chevy V6 4.3L Marine Crate Engine. 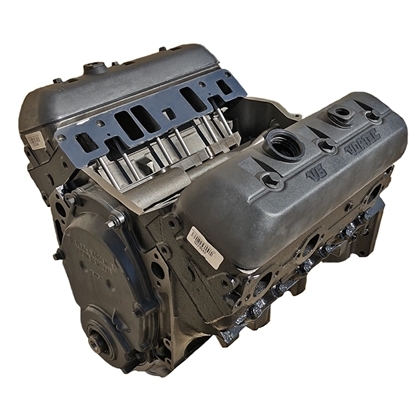 Re-manufactured 1996-2008 Chevy V6 4.3L Marine Crate Engine. This is a brand new 5.3L Gen V V-8 Small Block Sportpac with Catalyst Exhaust. 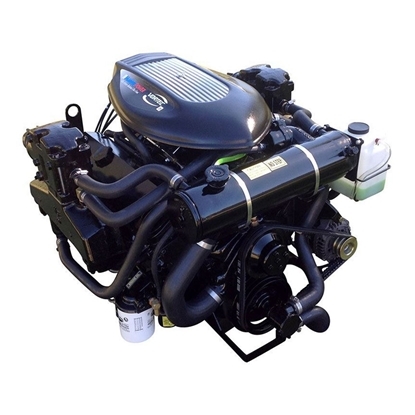 Brand New 5.3 Liter 325CID Marine Power JetPac Engine. This is a Marine Power Jet Boat Engine Re-Power. This engine comes equipped with MEFI 6 calibrations. 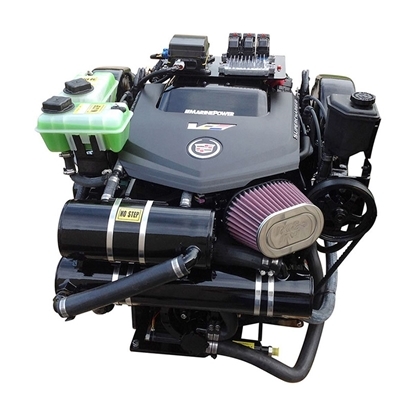 This Jet Boat Set up also comes with Marine Power's high capacity aluminum oil pan, top mount starter and aluminum performance exhaust system. Closed cooling (Half system) and Delphi MEFI 6 fuel injection is also standard on this jet boat engine package. New 5.7L complete sterndrive package. This 5.7L complete sterndrive package is ideal for replacing most 1987 and later 5.0L and 5.7L sterndrive applications. This is a new 5.7L complete engine package. 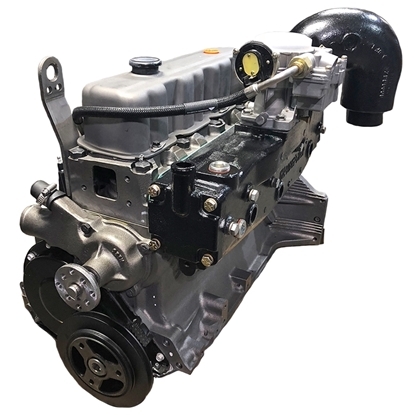 This 5.7L complete sterndrive package is ideal for replacing most 1991 and earlier Volvo Penta 5.0L and 5.7L engines. This is a new 5.7L complete engine package. 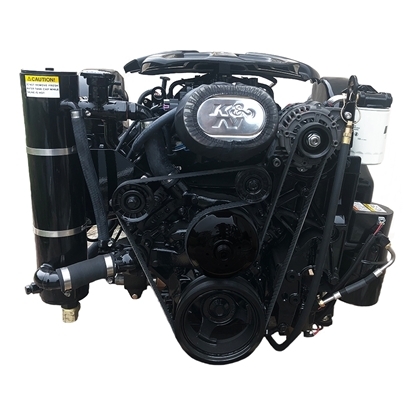 This 5.7L complete engine package is ideal for replacing most 1992 and later Volvo Penta and OMC 5.0L and 5.7L marine engines. This is a brand new 5.7L General Motors marine base engine. 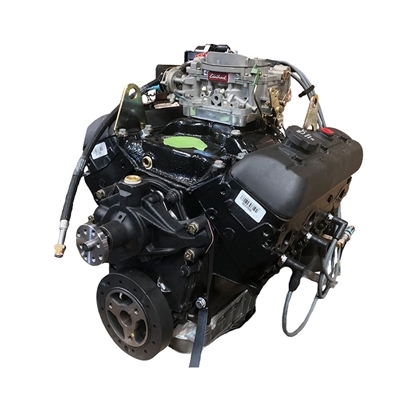 This 5.7L right hand rotation marine engine is built strictly for marine use on GM production lines. This is a Brand New 5.7L partial inboard package. This engine comes equipped with Flywheel set up for Inboard/Outboard bottom mount starter application (ring gear towards block). This is a Brand New 5.7L partial inboard package. 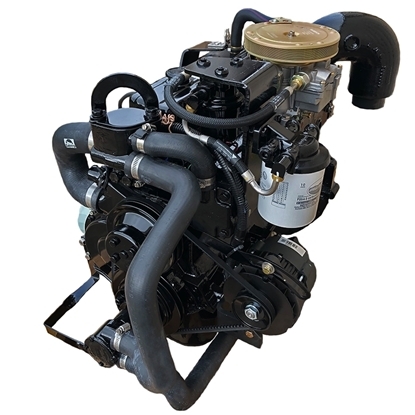 This engine comes equipped with Flywheel set up for Inboard/Outboard bottom mount starter application. 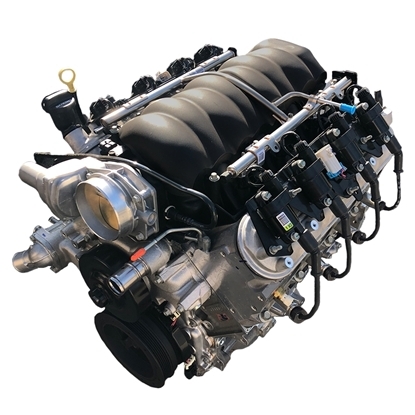 The 6.0L V-8 L96 is a heavy-duty workhorse engine. Variable Valve Timing helps the 6.0L L96 optimize performance, efficiency, and emissions. Intake flow was improved over previous engines by straightening out and optimizing the flow path from the intake manifold into the cylinder heads, while the exhaust ports are designed for greater flow. The engine’s efficiency also optimizes emissions performance. New 6.0L Inboard Replacement Engine. 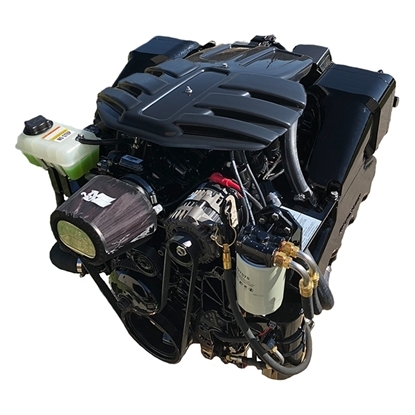 This engine is equipped with GM's MEFI 6 controller and custom Marine Power calibration. The engine has closed cooling, fuel injection, top mounted high torque marine starter and aluminum performance exhaust manifolds. New 6.0L Inboard Replacement Engine. 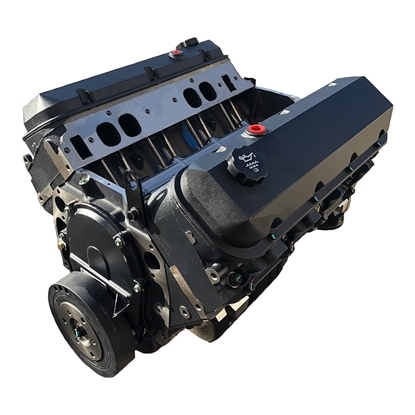 This is a brand new 6.2L LS3 GM Marine Long Block Engine. This is a brand new 6.2L DI L86 Jetpac Engine with Catalyst Exhaust. 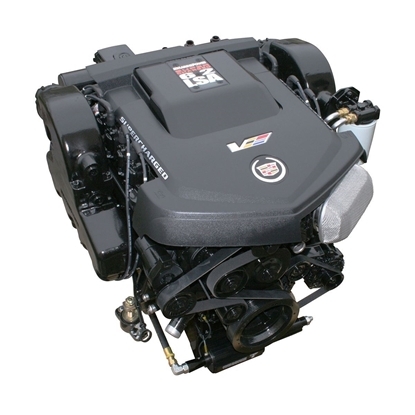 This engine is the perfect choice for your new boat or your repower needs. 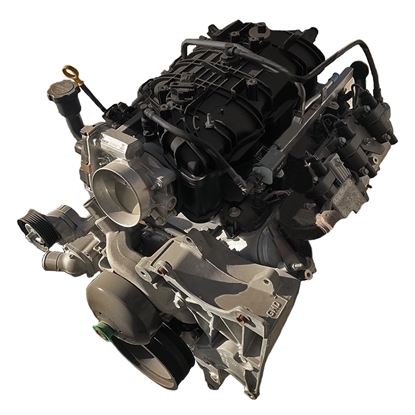 The New 6.2L L86 Enpac Engine features the latest technology from both Marine Power and General Motors. 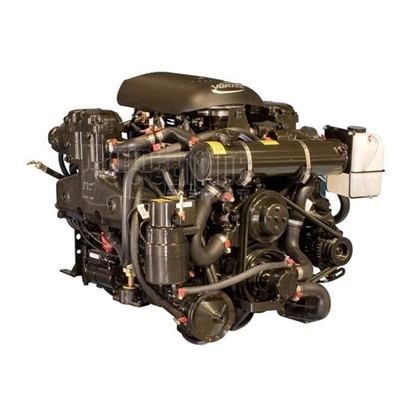 This is a brand new 6.2L DI L86 Sportpac Engine, perfect for your new boat or your repower needs. 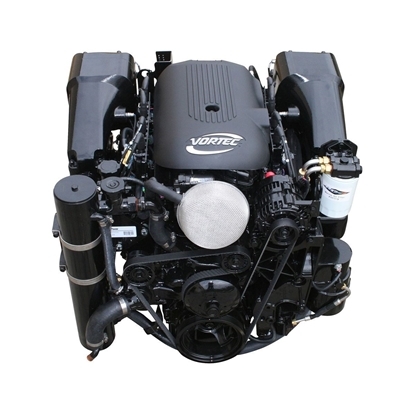 This is a brand new Gen-V 6.2L Sportpac Engine with Catalyst Exhaust, perfect for your new boat or your repower needs. Brand new 6.2 Gen V AirPac Engine. 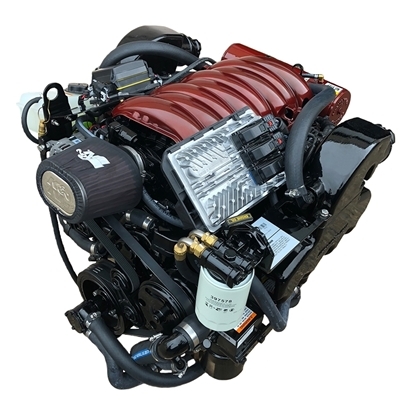 This is a brand new 6.2L LSA GM Marine Long Block Engine. This is a brand new 6.2L LSA Supercharged Airboat Engine. Consider this your go-to small block engine. This is a brand new New 6.2L LSA Supercharged I/O engine. This is a Brand New 6.2L Supercharged Inboard Jet Boat Replacement Engine. This is a Brand New 6.2L Supercharged Inboard Small Block Replacement Engine. This is a brand new 6.2L Supercharged Inboard Replacement Engine. This is a Brand New General Motors marine base engine. 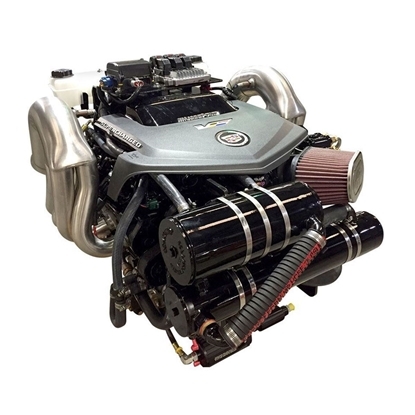 This 7.4L Marine engine is built strictly for marine use on GM production lines. 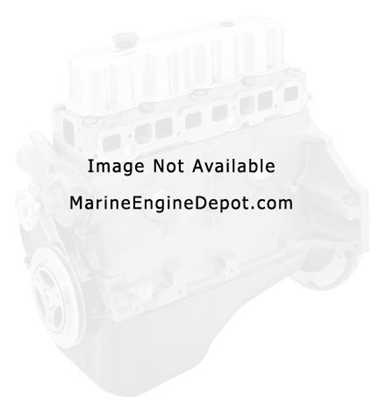 This is a Brand New 7.4L Right Hand Rotation General Motors marine base engine. This is a Brand New General Motors Partial Marine Engine Package. 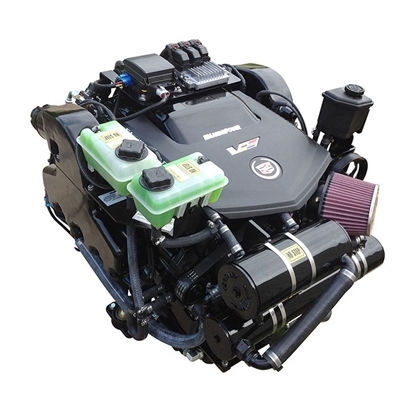 This 7.4L Marine engine is built strictly for marine use on GM production lines. This is a Brand New 7.4L Pre-Vortec Complete Inboard Engine Package. 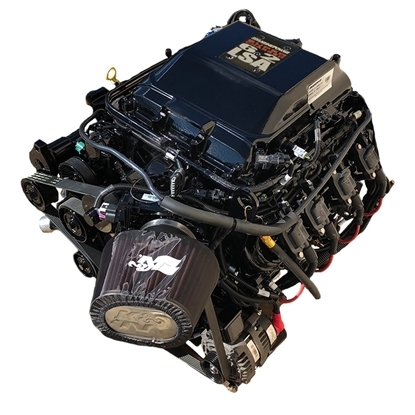 This is a Brand New 7.4L Right-Hand Rotation Pre-Vortec Complete Inboard Engine Package. This is a Brand New 7.4L Complete Sterndrive Engine Package.  Brand New base marine engine (counter rotation) made for 1991-2002 marine engine applications.